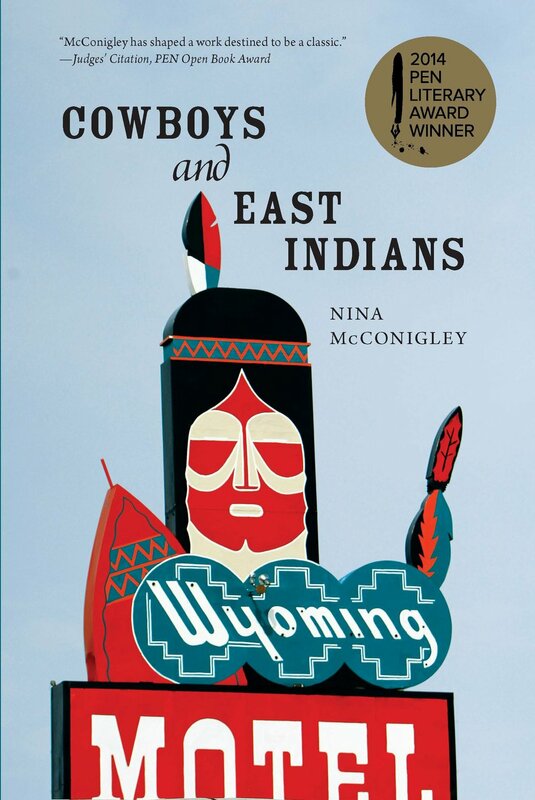 Set in Wyoming and India, the stories in Cowboys and East Indians explore the immigrant experience and collisions of cultures in the American West as seen through the eyes of outsiders. From Indian motel owners to a kleptomaniac foreign exchange student, a cross-dressing sari-wearing cowboy to oil-rig workers, an adopted cowgirl to a medical tourist in India – the characters in these stories are lonely and are looking for connection, and yet they can also be problematic and aggressive in order to survive in an isolated landscape. These stories focus on the not-often-mentioned rural immigrant experience. For these characters, identity is shaped not just by personal history but by place, the very land they live on.